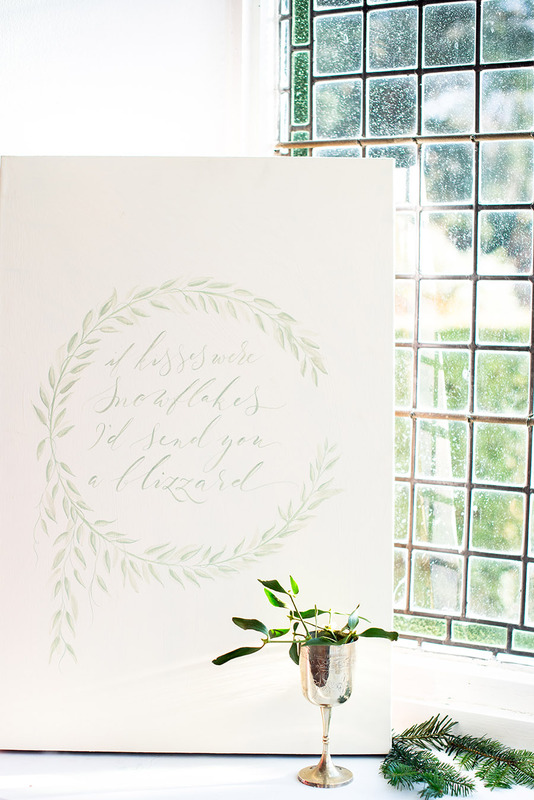 The last modern calligraphy class of the year will be festive and FUN! We’ll write gift tags and cards, play with colourful inks and papers, and generally get in the mood for the festive season with some Christmassy calligraphy lettering! Suitable for absolute beginners and those of you who’ve learned a little calligraphy, this is a relaxed modern calligraphy workshop in Manchester’s Northern Quarter. 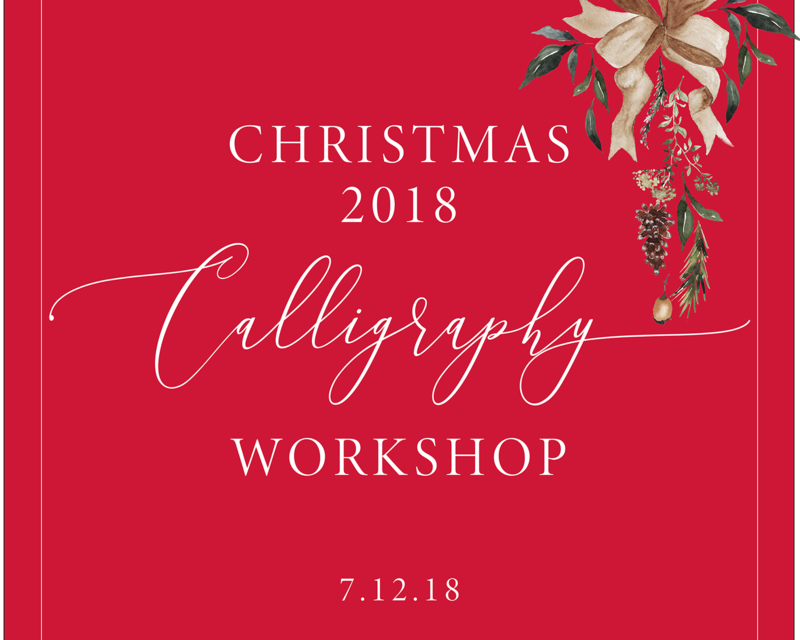 We’ll work from the basics of mastering your calligraphy pen and nib through to creating beautiful letter shapes and gorgeous quotes – probably about Santa! Suitable for absolute beginners! You don’t need to have written modern calligraphy before – we’ll start with the very basics including how to hold your pen, and move on to letters and words. Calligraphy kits are provided – you’ll go home with your very own modern calligraphy set so you can practice at your leisure.